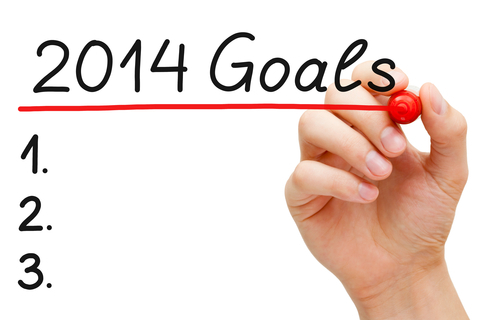 How are you doing on those business goals? Find an intern to take care of that project that’s been hanging over your head. Do you have other ideas for meeting your business goals? Please share them! How are you doing? Feel free to share that as well. We can all help each other meet our goals.